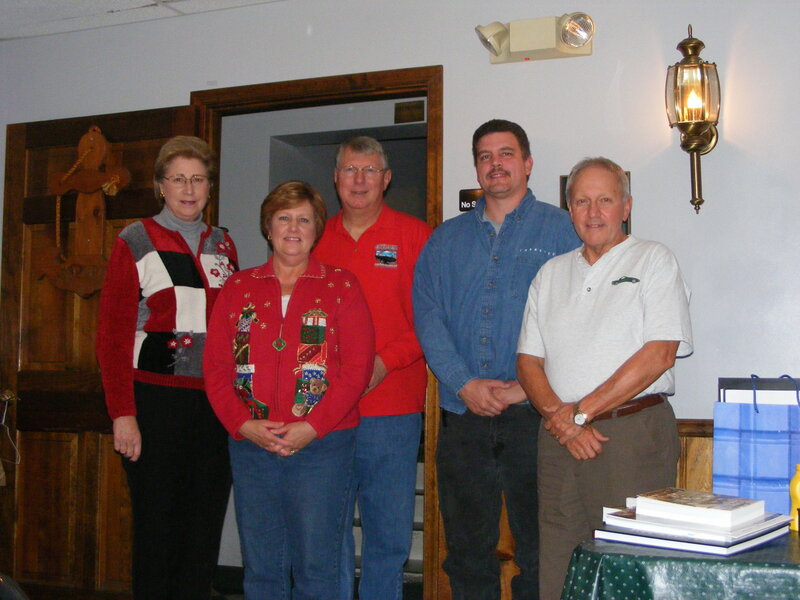 January 28, 2006 was the first meeting of the Cornerstone Corvette Club of Carroll County. We were nationally recognized with the election of our officers. Our main goal and top priority is to lead others to the Lord using our Corvettes as a tool and fellowship as a way to get people to come to know Jesus. To date we have 20 registered members and are looking forward to welcoming new members.